Anthony completed his medical training at the University of Western Australia (UWA) in 1995, graduating with degrees of Bachelor of Medicine and Bachelor of Surgery, with honours. 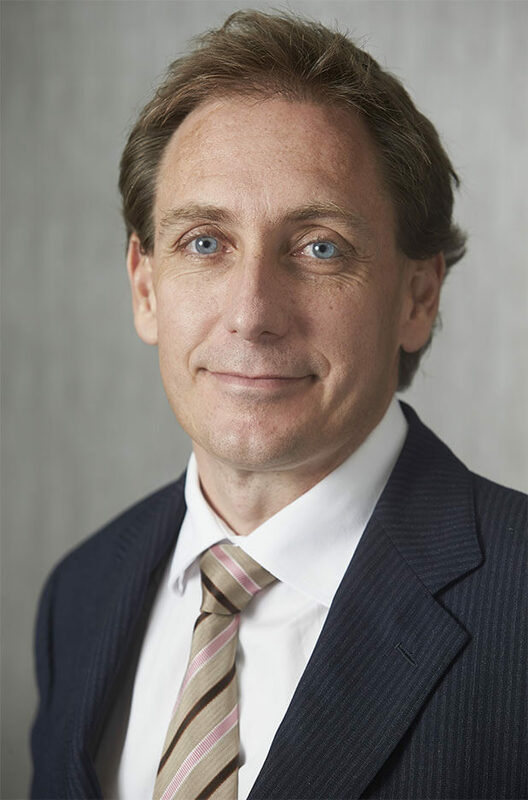 After a further 10 years of post graduate training through Royal Perth Hospital, Sir Charles Gairdner Hospital, and Princess Margaret Hospital – including 5 years of comprehensive specialist training in all aspects of Adult and Paediatric Plastic and Reconstructive Surgery, Anthony became a Specialist Plastic Surgeon in 2005 when he was awarded a Fellowship of the Royal Australasian College of Surgeons (FRACS) in Plastic and Reconstructive Surgery. He undertook post-fellowship training as the Mentor International Aesthetics Surgery Fellow in cosmetic surgery at King Edward VII Hospital in London, United Kingdom, focusing on breast and facial aesthetic surgery. Following this, he trained at Clinique Bizet in Paris, France, focusing on cosmetic surgery and ear reconstruction. In 2005, Anthony undertook further training as a Fellow in hand surgery, cosmetic surgery and ear reconstruction at Mount Vernon Hospital and Royal Free Hospital in London, United Kingdom. During this time, he was invited to work as a Consultant Plastic and Reconstructive Surgeon at Royal Free Hospital. In 2007, he returned to Perth to work in private practice. Anthony is also a Consultant Specialist Plastic Surgeon at Perth Children’s Hospital and Royal Perth Hospital. Has presented papers at Australian and International meetings. Facial surgery: blepharoplasty (eyelid rejuvenation), brow lift, face lift, neck lift, otoplasty (prominent ear correction). Facial surgery: ear reconstruction (congenital and post trauma). Hand and wrist surgery: carpal tunnel, digit re-plantation, Dupuytren’s disease, elective and emergency/trauma hand surgery, nail bed deformities, osteoarthritis. Other surgery: nerve transfer, paediatrics, peripheral nerve, reconstructive microsurgery, sentinel lymph node biopsy.